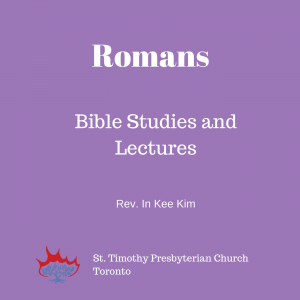 St. Tim's is blessed to have the resources of Rev. 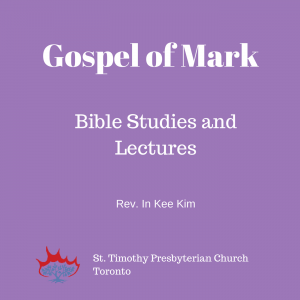 In Kee Kim and the other ministers who provide insight into Scripture and how it relates to our lived realities. 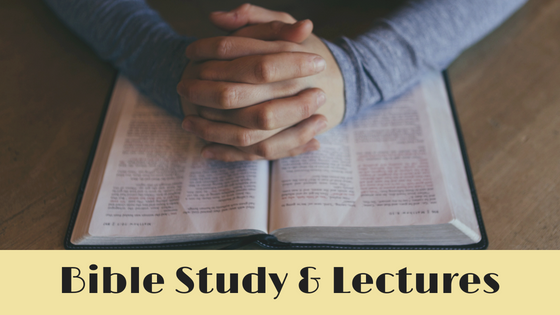 Delve deep with us into the Scriptures to learn more about what life is all about, and how to live a truly authentic life.